Sunrise Farms Supplies Free-Range All-Natural Chicken For Sale Year Round. We Are Committed To Raising Free-Range Chickens At Our Non-GMO Farm. Why free-range? 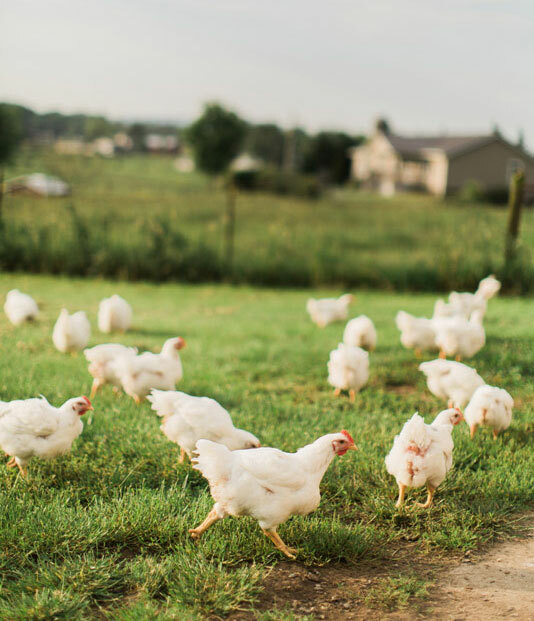 An ethical farming practice, raising poultry free-range at our family farm aligns with our values of service and excellence. We believe in the humane treatment of our animals and the integrity of our family farm. Our free-range chickens have open access to the outdoors for roaming and are not restrained in tight quarters. We have two hard-working and lovable Great Pyrenees dogs who stand proud guard over our flock to protect our animals from coyotes and natural predators. 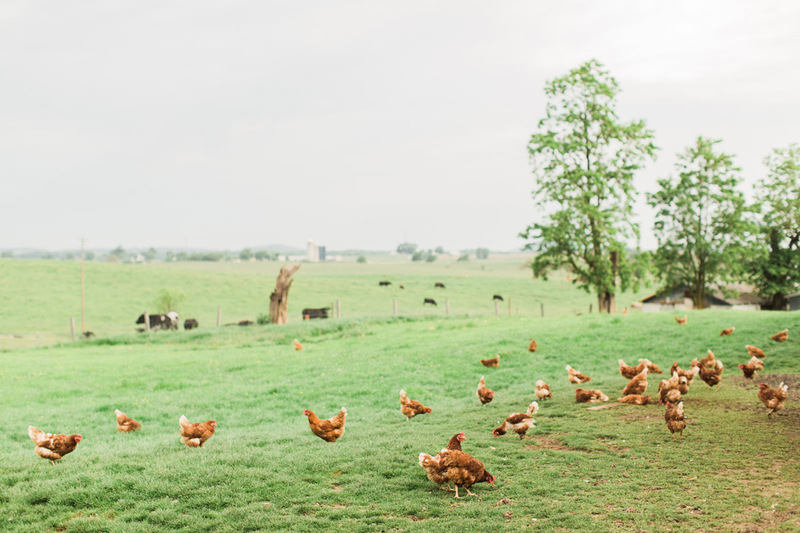 Our pastures are not treated with pesticides and are seeded with native Virginian grasses to provide an ideal environment for our poultry to forage. For Quality Assurance, All Our Non-GMO Chicken Feed Is Produced At Our On-Site Mill. We manage the entire grain to feed process on-site, allowing us to adhere to strict quality assurance standards for our non-GMO feed. Layer mash produced specifically for chickens provides an all-natural foundation for strong and healthy animals with rich tasting meat and eggs. Our non-GMO chicken feed contains no added hormones or antibiotics. All our chickens self-feed, meaning they are never overfed or underfed but encouraged to grow naturally. Get Connected To Non-GMO Meat, Eggs, and Honey. Visit us at our Sunrise Farms storefront to bring home the meat to make our family recipes. 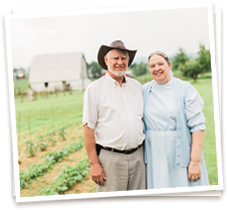 Sign up for the Sunrise Farms email list to learn about specials and seasonal discounts. 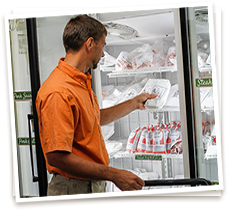 Our regional meat delivery conveniently keeps you in supply of all-natural non-GMO meat. Contact Us Or Visit Us For Non-GMO All-Natural Chicken Today.